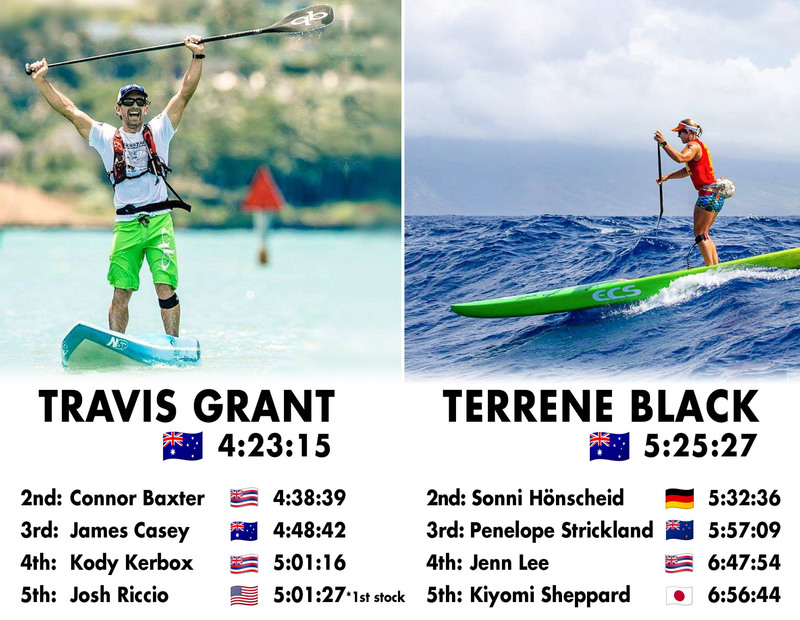 The Paddle League World Rankings have been updated following the sizzler in Scharbeutz. …while Lincoln Dews has reignited the men’s World Tour with his superb performance in Scharbeutz. 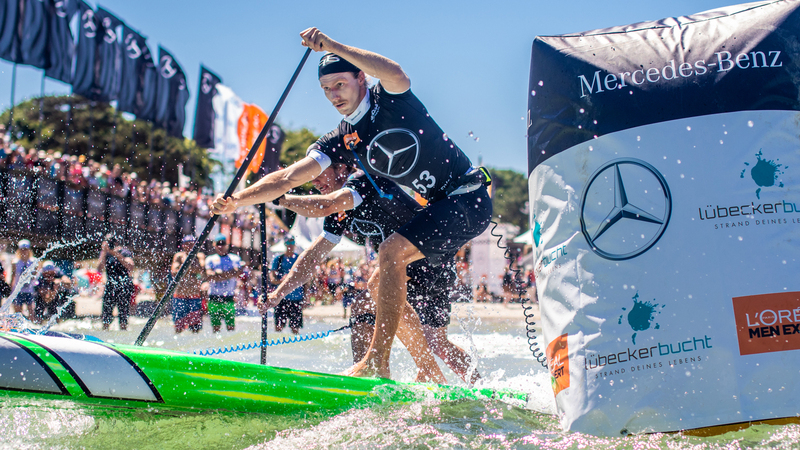 In brief: The quest for the inaugural Paddle League World Title has been reignited following an intense day of racing at the Mercedes-Benz SUP World Cup in sunny Scharbeuz, Germany, with Lincoln Dews and Olivia Piana unseating the established powerhouse duo of Michael Booth and Sonni Honscheid to claim memorable victories in front of a big local crowd. 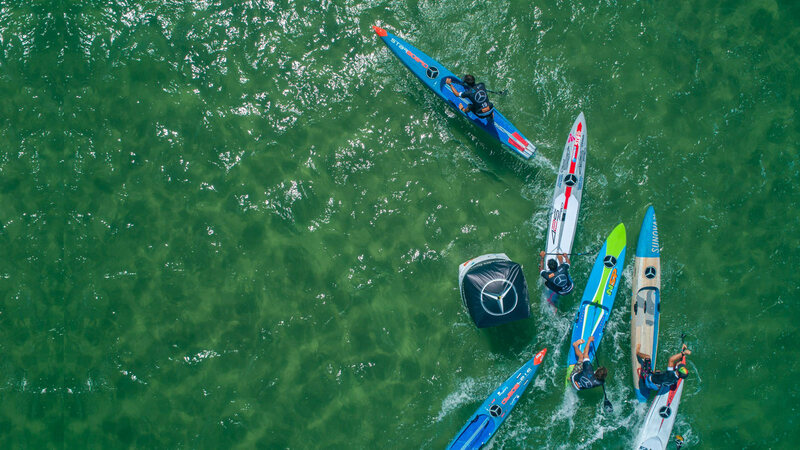 FULL REPLAY of the VMG Blades live stream here at the Mercedes-Benz SUP World Cup in sunny Scharbeutz — the 7th stop of The Paddle League World Tour and week 9 of The Euro Tour. Thanks for watching! 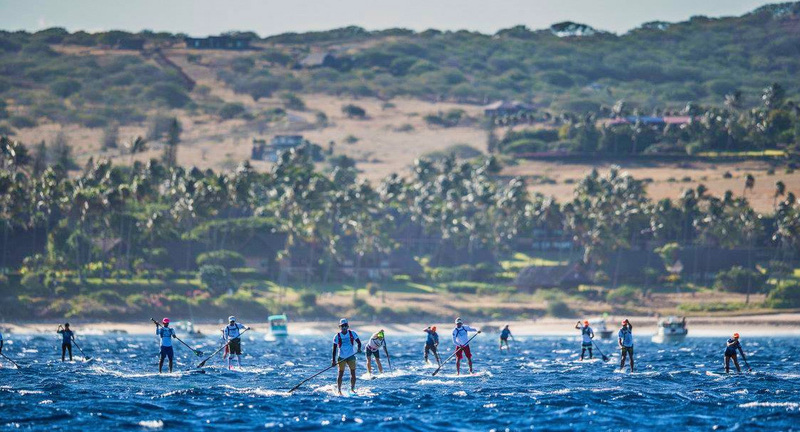 Full replay of The Paddle League’s VMG live stream from the SUP World Cup in sunny Scharbeutz, Germany. 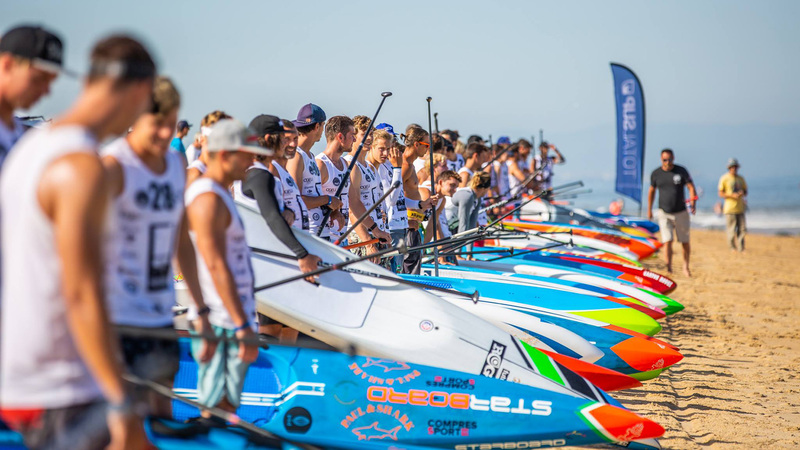 The Paddle League: History awaits Sonni Hönscheid in Scharbeutz. 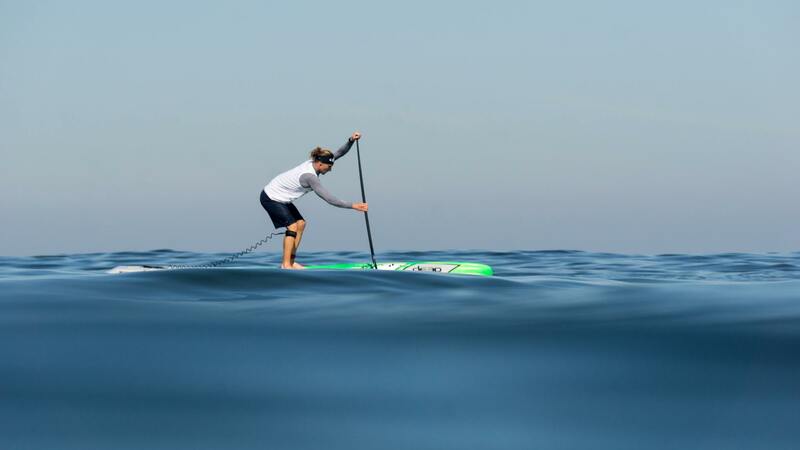 The seemingly-unstoppable Sonni Hönscheid stands on the brink of history at home in Germany this weekend, with the Starboard Dream Team rider set to clinch The Paddle League World Title if she’s victorious on Sunday afternoon. 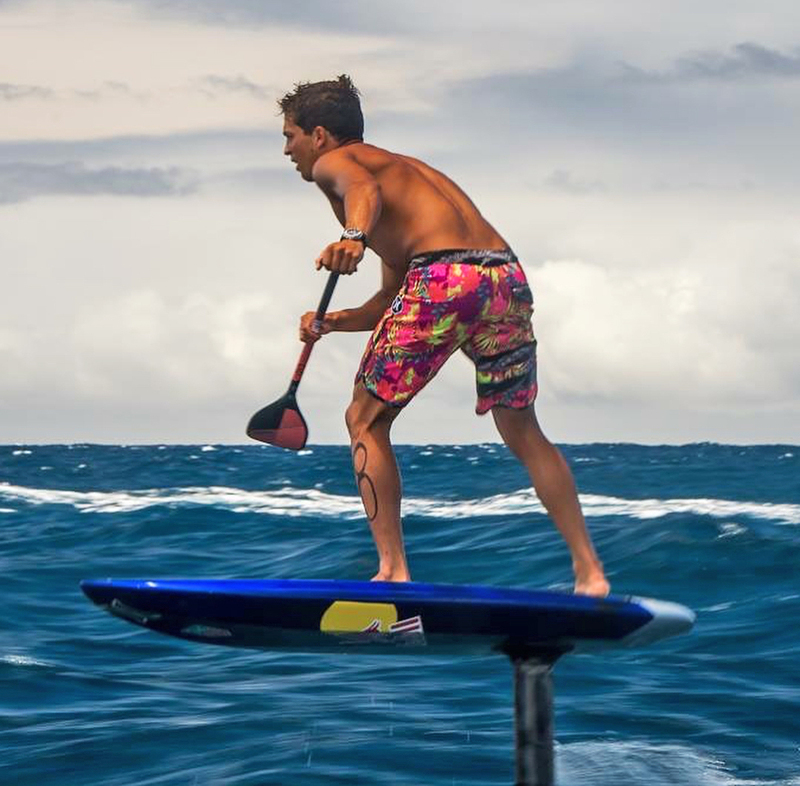 The Paddle League World Rankings have been updated post-Hossegor. Week 8: The EuroTour Leaderboard presented by Rogue has just been updated. …while fellow Frenchie Olivia Piana is the runaway leader on the women’s Leaderboard. 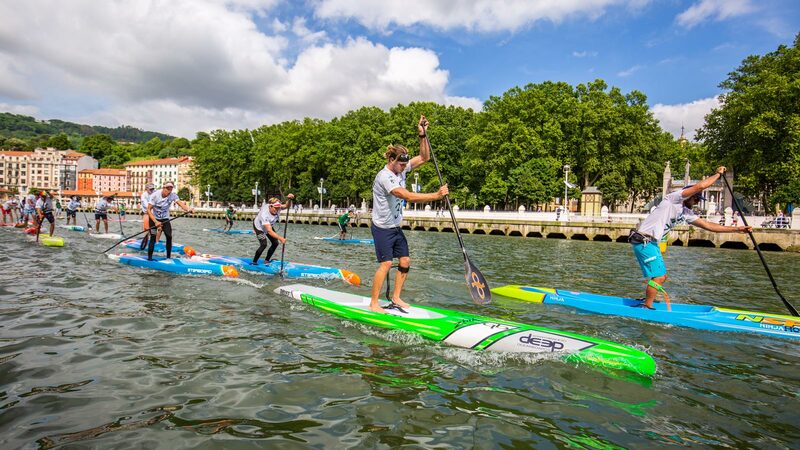 Highlights from the KIDS' RACE in Bilbao always so inspiring to see the next generation having fun on the water! Short little highlights reel (and a few interviews) from the super fun kids race in Bilbao last weekend. Always so inspiring to see the next generation having fun on the water! BACK STORY: Rapid is a new brand from Ukraine, and the guys drove 3000km to be part of the events in Bilbao and Hossegor. Five minutes into the race in Bilbao their drone hit a bridge and crashed into the river; everyone assumed it was lost forever, but they found some goggles, went swimming and miraculously recovered the drone and the raw footage. Thanks for the extreme commitment to getting the shots, guys! Stunning footage from Bilbao thanks to our friends at Rapid SUP. Michael Booth is the runaway leader in the hunt for the World Title. Bilbao runner-up Lincoln Dews is now ranked #3 in the world. …but Sonni Hönscheid still holds a massive haul of points.